2018 was a big year for our team and we couldn’t have done it without you. With your support, we welcomed 1,000 students to Karam House: Reyhanli. With this success, we knew it was time to expand, and we opened our second Karam House in Istanbul. You helped more than 50 Syrian refugee students continue their journey to higher education through our Karam Scholars program. Because of you, we were able to expand our Sponsor a Syrian Refugee program and send 300 children back to school. You also helped us secure school buses, providing 400 refugee school children in Turkey with a safe method of transportation. In Syria, we made sure that 3,500 children had access to quality education, and together, we kept 6,500 people warm in Syria. We hope to continue celebrating success and building a better and brighter future for the next generation of Syrian leaders. BEFORE THE END OF THE YEAR, MAKE YOUR FINAL GIFT. INVEST IN A BETTER FUTURE FOR SYRIA. 12 ways to give karam this season! Stressed with holiday shopping? Well have no fear and look no further! See how you can give a gift and give Karam at the same time! Join the movement to build 10,000 leaders and get your friends and family to do the same! Shop our Scents of Syria product line for teacher’s gifts, stocking stuffers, and support Syrian refugee women too! Sponsor a Syrian refugee family for 1 month on behalf of a friend and help send a child to school at the same time! Donate to our Syria School Support program and help us rehabilitate schools that have been damaged in Syria. Gift your friends and family a book from our bookstore. Make your holiday party a fundraiser for Karam! Shopping for gifts on Amazon? Use Amazon Smile and donate .5% of your purchase to Karam Foundation! Help Syrian refugee kids get to school by sponsoring a school bus. Support Syrian refugees in the US with Jumpstart. Give us a 5-star review on Facebook! Make a donation on behalf of your friends and family. Follow us on social media and share our posts! 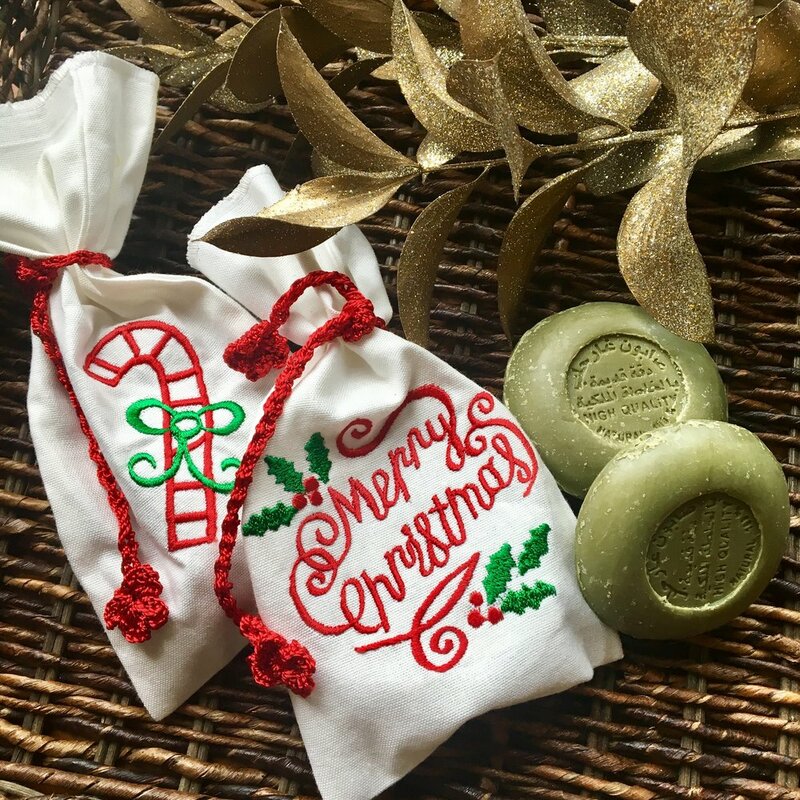 gift the scent of syria this year & support syrian refugee artisan women!